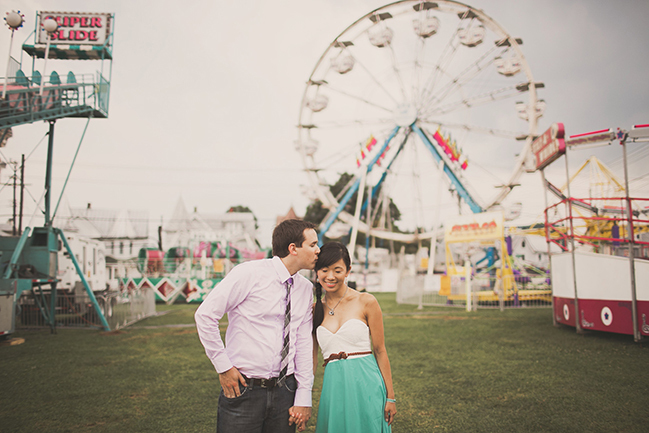 One of the reasons I was excited to be back on the east coast was to be attend carnivals all summer long. 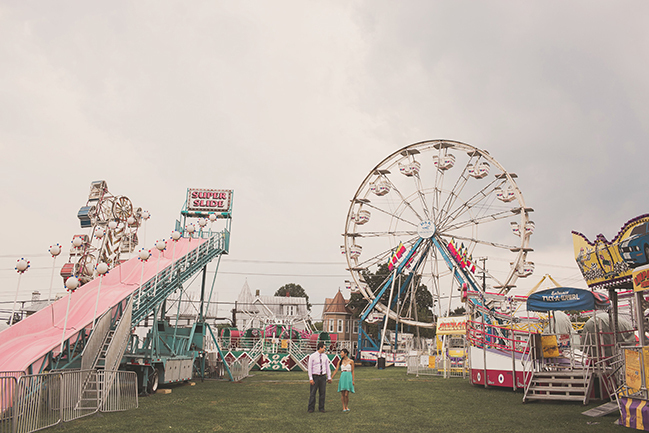 In every county in Maryland, small carnivals are set up funding for the local fire department and, admittedly, I’ve already been to 4 this summer alone. 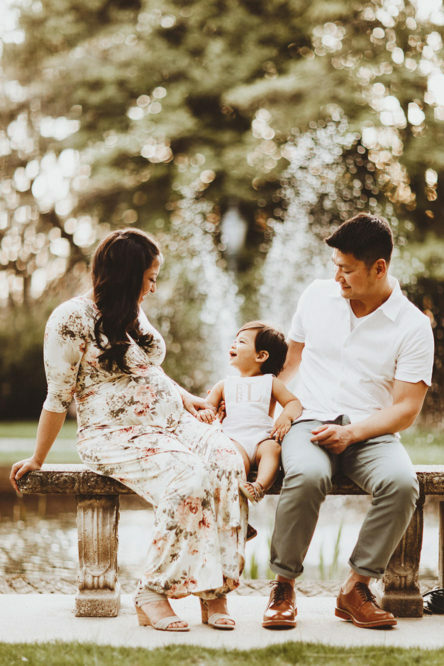 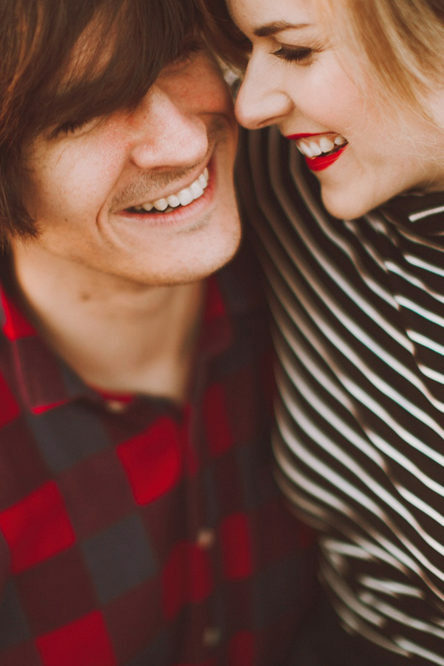 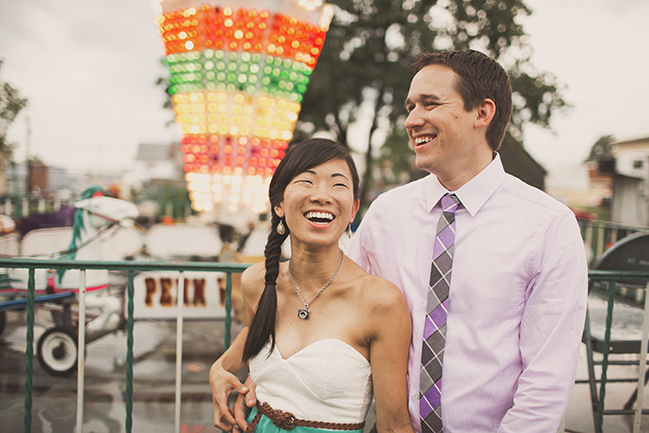 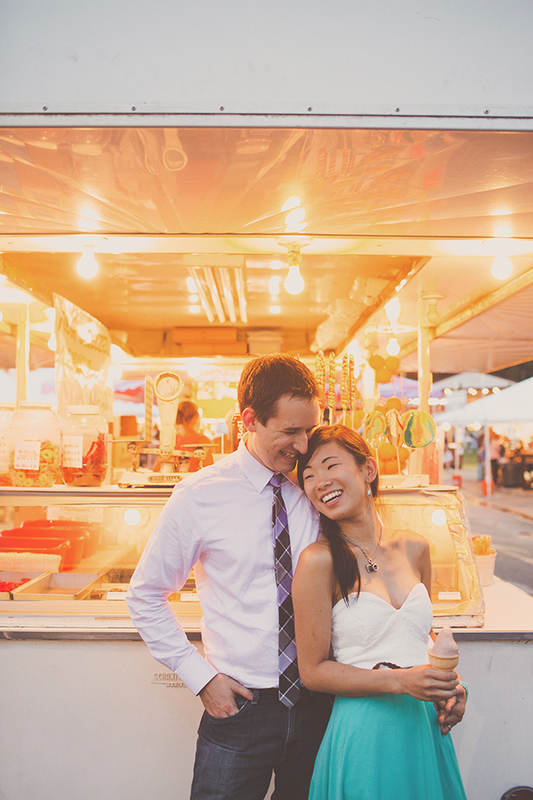 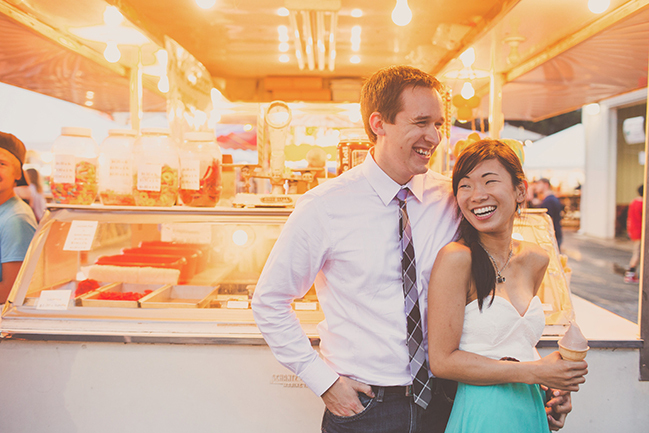 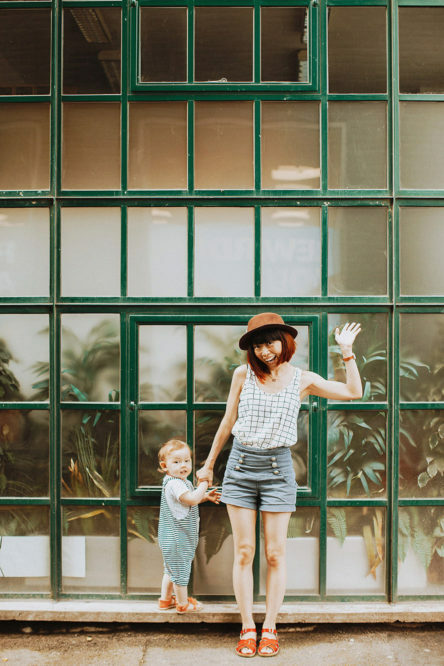 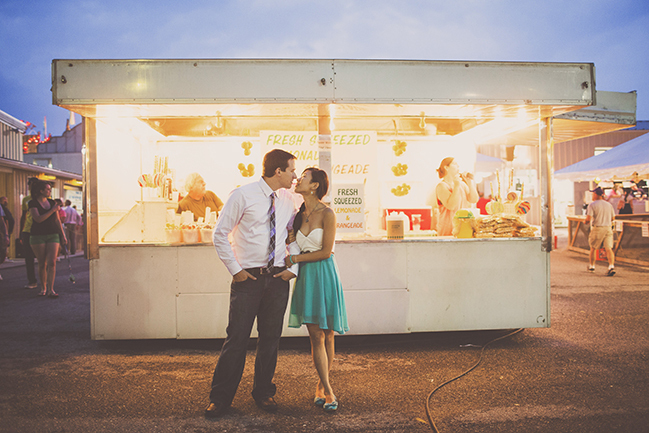 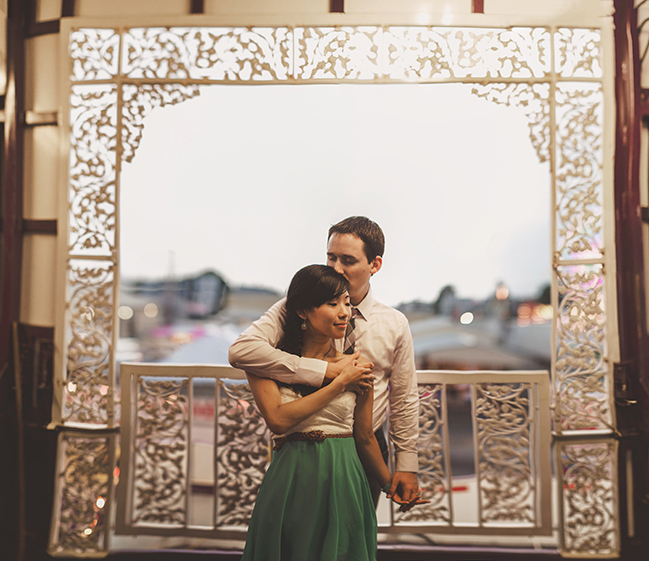 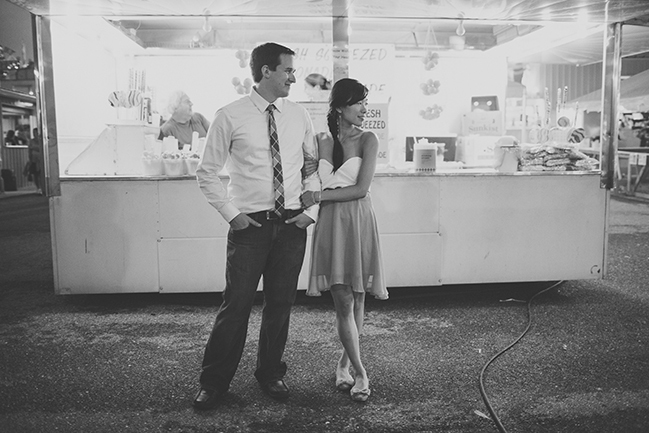 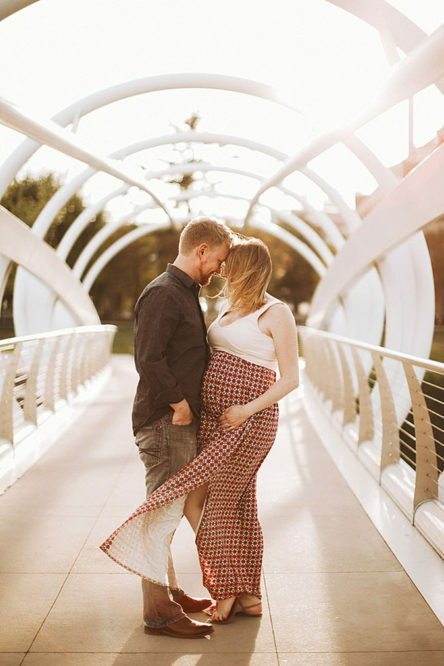 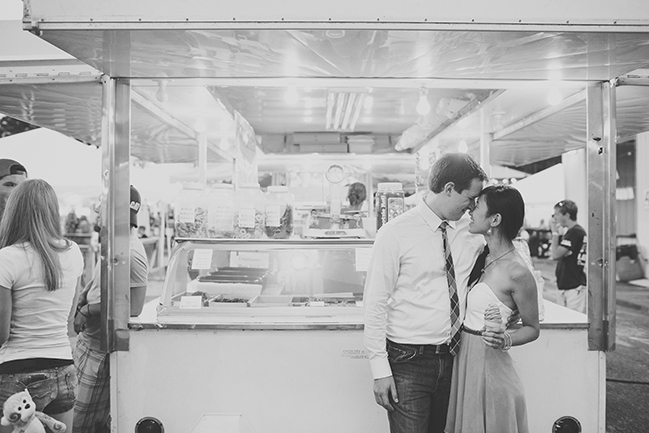 This carnival lifestyle session was especially amazing because it featured two of my new favorite people, Serena and Chad, the photographers behind Love By Serena. 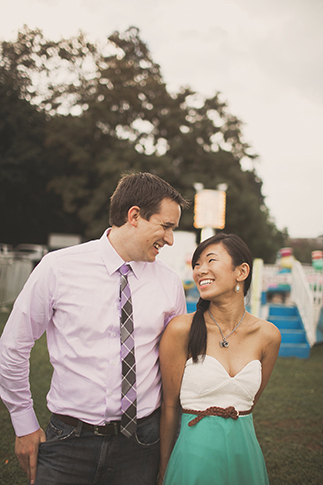 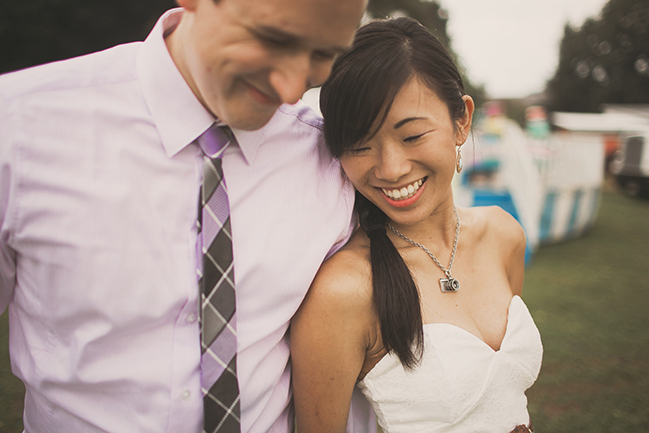 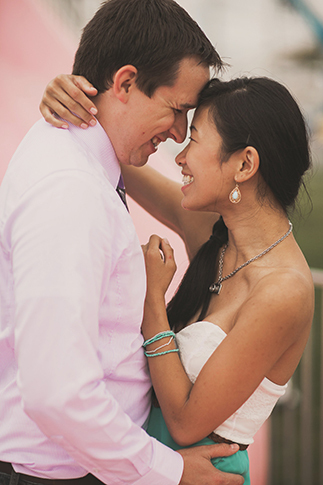 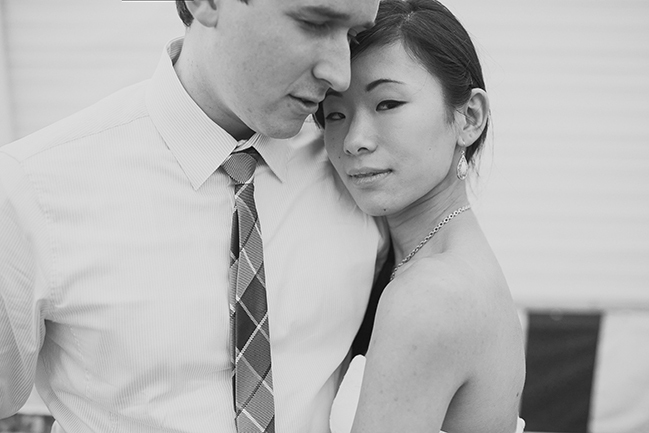 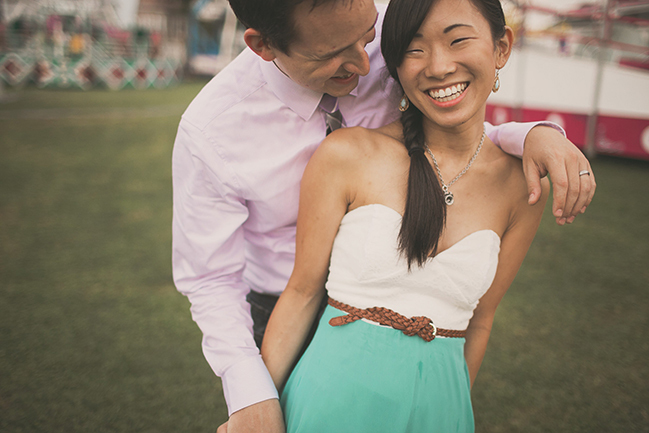 Serena is also one of the ladies behind the Baltimore area wedding blog Charm City Wed. 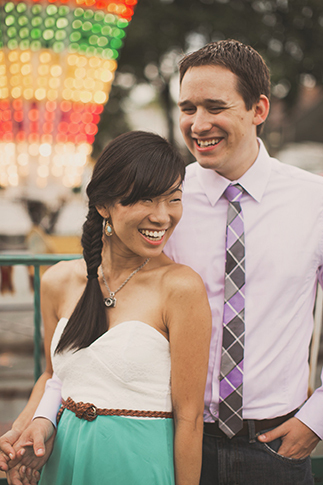 Between waiting for the rain to clear to shoot and then putting off riding the ferris wheel until the lightening died down, ice cream was eaten, funnel cake was had, and we got the carnival to ourselves for just a little while. 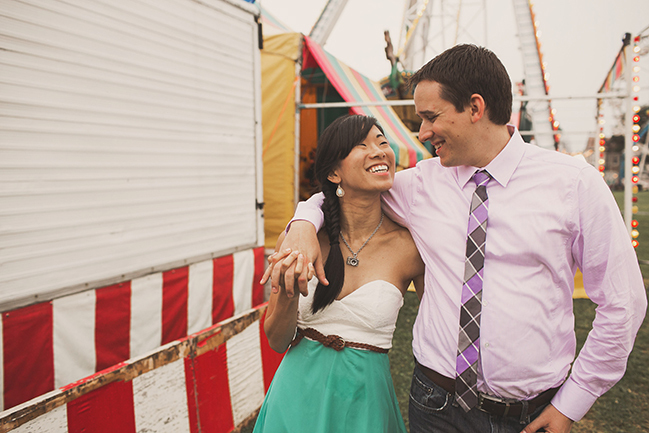 Cotton candy, hot dogs, fixed carnival games, and rickety rides; the quintessential summer experience.